A man in Maryland died just days after he developed a rare infection from a type of flesh-eating bacteria that live in ocean water. The man, Michael Funk, 67, had a cut on his leg that came into contact with the salty water in a bay near his home in Ocean City, according to Nature World News. 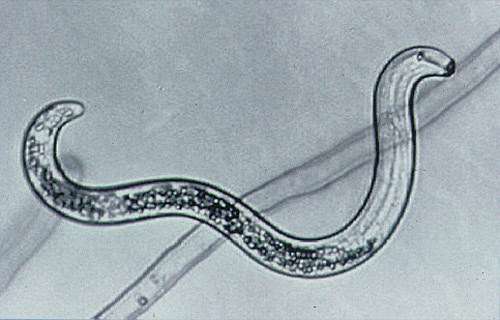 The cut allowed a type of bacteria called Vibrio vulnificusto enter his bloodstream. Soon, Funk began to experience intense pain in his leg and was taken to the hospital, where doctors removed infected skin, and later, amputated his leg. But within four days, the fast-moving infection had taken his life. 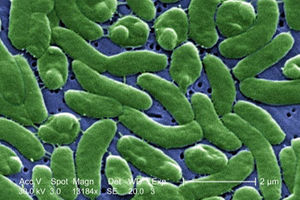 Vibrio vulnificus is found in warm coastal waters, and is present at higher levels between May and October, according to the Centers for Disease Control and Prevention. Those who eat seafood contaminated with V. vulnificus, including raw or undercooked shellfish, can experience diarrhea, abdominal cramping, nausea, vomiting and fever, the CDC said. But if people have a wound that is exposed to the bacteria, as in Funk’s case, the bacteria can infect the skin and cause skin breakdown and ulcers. These infections can progress to affect the whole body, and lead to life-threatening symptoms, including dangerously low blood pressure or septic shock, the CDC said. Once a bloodstream infection occurs, the prognosis is grim: About 50 percent of V. vulnificus bloodstream infections are fatal, according to theFlorida Department of Health. 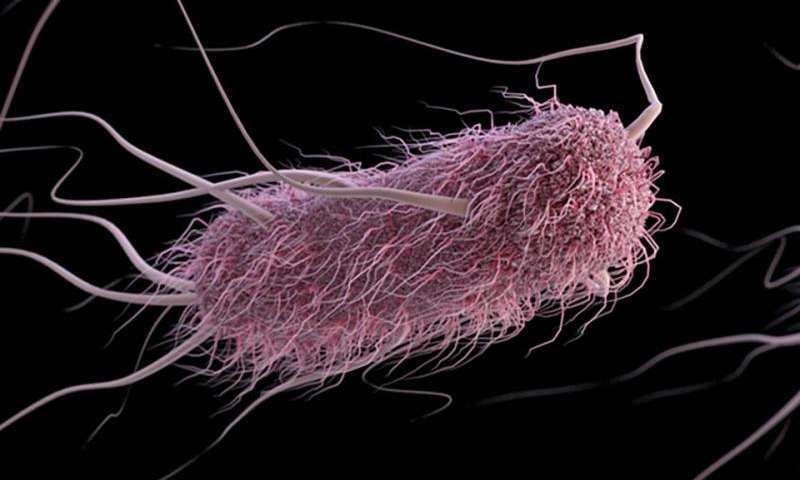 Still, serious illness from the bacteria is rare: the CDC estimates that among the 80,000 people in the U.S. who become sick with Vibrio bacteria per year, about 100 die from the infection. People are more likely to develop an infection if they have a weakened immune system, particularly from chronic liver disease, the CDC said. To prevent infection with V. vulnificus, the CDC recommends that people with open wounds avoid contact with salt or brackish water, or cover their wound with a waterproof bandage. To avoid a foodborne illness from the bacteria, the CDC recommends that people do not eat raw or undercooked shellfish. https://en.shafaqna.com/wp-content/uploads/2016/10/vibrio-vulnificus-bacteria.jpg 200 300 Yahya https://en.shafaqna.com/wp-content/uploads/2018/10/new-logo-s-en-fine.png Yahya2016-10-25 03:02:082016-10-25 03:02:08Man Dies of Flesh-Eating Bacteria from Ocean: What Is Vibrio Vulnificus?